Inhale heavy riffs, obey the witch and stare in the eternal black void of ‘Servus’! Released one week and two days ago, this is not only a good reason to take a closer look at the debut full-length of Belgian Doomsters Bathsheba, but also to celebrate my first encounter with the wonderful Michelle Nocon. 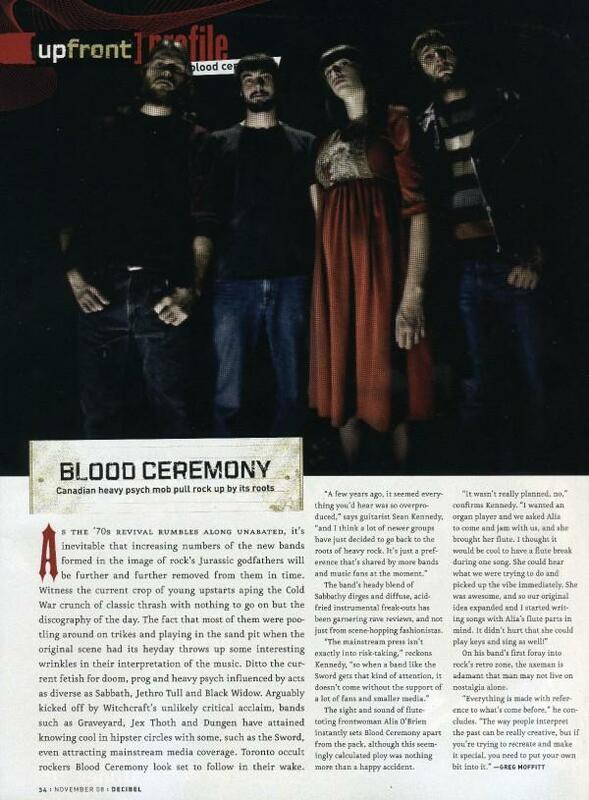 ‘Servus’ much notably and rightfully has gained a massive media echo and shall pave the way for further touring efforts outside their native territory. ‘Servus’ is a very spiritual album. It’s about deep feelings and experiences that are very abstract. There are other feelings like ‘saudade’ which is also very deep and hard to grasp for some people, but they are more concrete. ‘Servus’ is about things that are hardly on earth anymore. During the process of ‘Servus’ I had a lot of dialogues with myself, I went through a lot of weird things, also demonology related somehow, as the talented vocalist recalls about the progress of creating the album, which was released on February 24th, 2017 by Svart Records. And while they were only just an opening act at the joint venture of Occult Sabbath and Feverdance Rituals, it certainly will only be a matter of time till the four-piece will do a headlining tour. 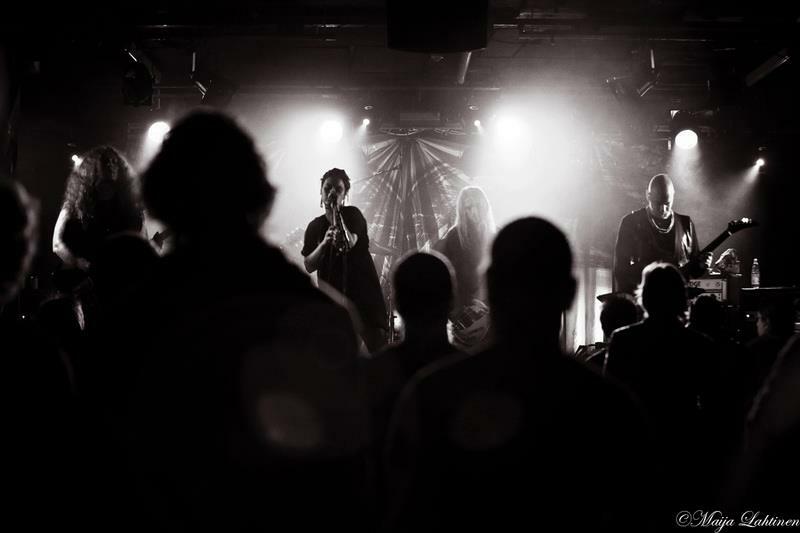 Being amongst those who have been chosen to appear at prestigious Roadburn Festival and sharing stages with the likes of legendary Coven & Jinx Dawson, Chelsea Wolfe, Oathbreaker, King Woman or True Widow, to name but a few, will clearly up the ante for them. 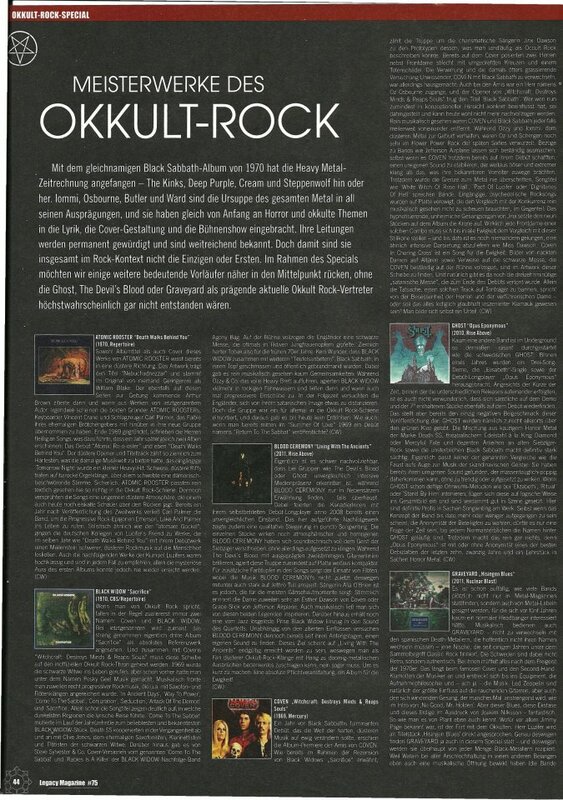 If you’re not yet fully convinced of the greatness of Bathsheba and ‘Servus’, you might give yourself and the band a chance by streaming the album in its entirety via German Rock Hard Magazine! MIST – Announce Signing With Soulseller Records & Release of EP This Winter! The 4 tracker is scheduled to be released this winter on CD,vinyl and digital. Next to the upcoming EP, Soulseller records will also release the upcoming 2 full length albums by MIST. 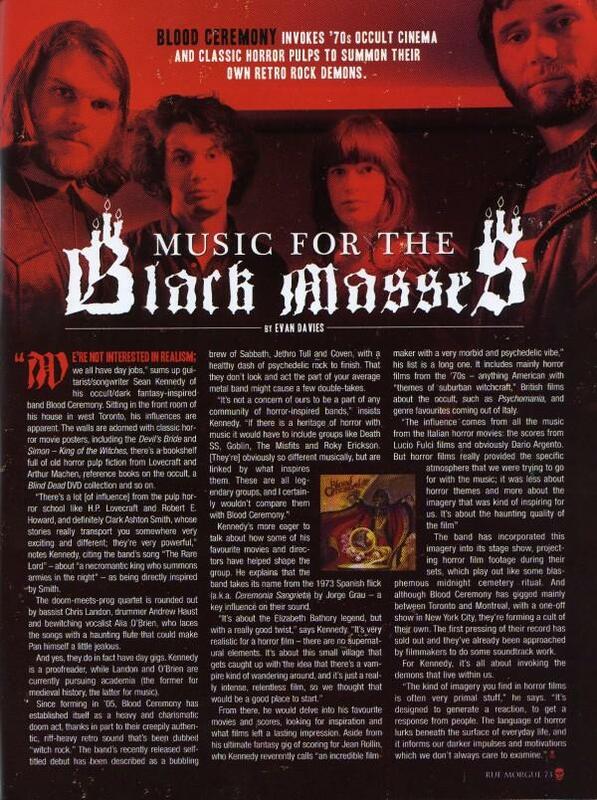 Formed in July 2012, MIST name legendary bands such as BLACK SABBATH, PENTAGRAM, CANDLEMASS, COVEN, SAINT VITUS and others as their key influences. 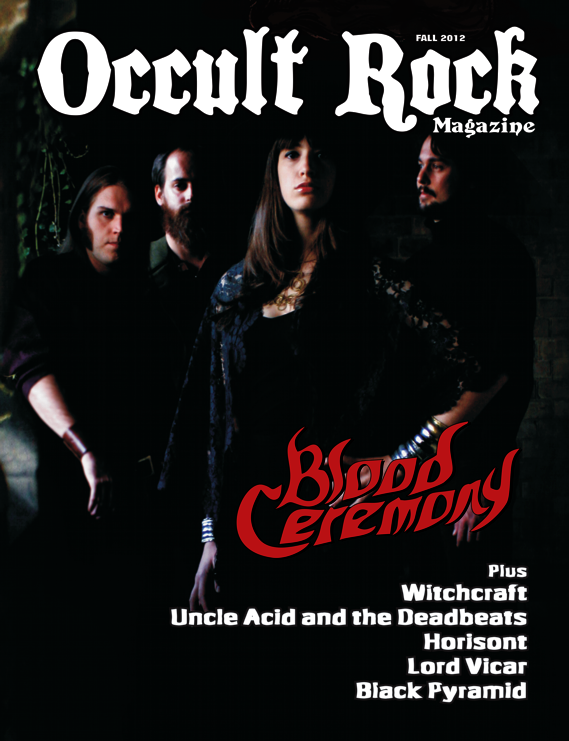 They have already received positive reviews, radio airplay and had the chance to support bands such as UNCLE ACID AND THE DEADBEATS, HELSTAR, OFFICIUM TRISTE, OPHIS and CAUCHEMAR. 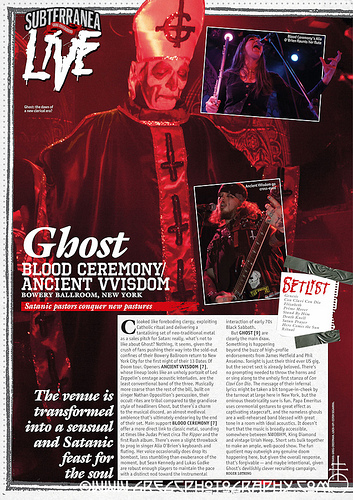 The band has already toured Austria, Italy, Belgium, the Netherlands and will hit the road again in Autumn, including performances at Malta Doom Metal Festival and the renowned Hammer Of Doom Festival in Würzburg, Germany. 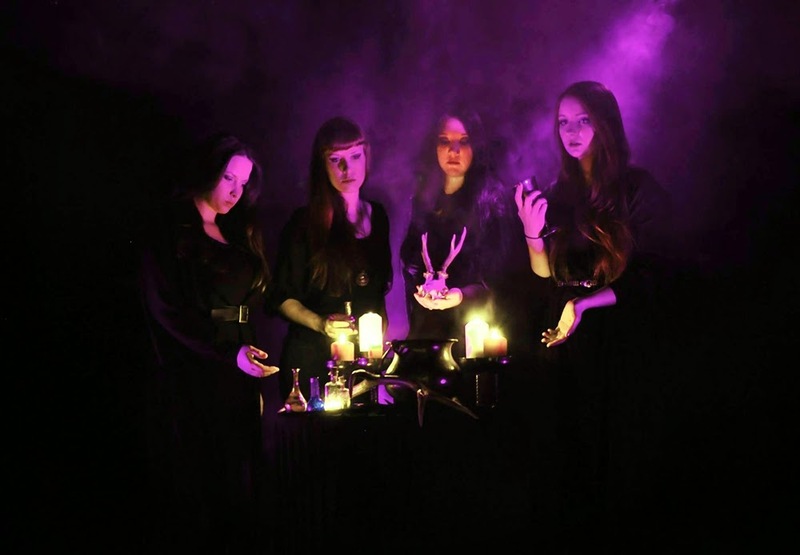 Kicking off a week from tomorrow, Slovenian Doom Metal ladies MIST are set to embark on their first ever European mini-tour by the end of May. For now scheduled shows are booked in Belgium and The Netherlands. Before that they will appear at Doom Fest 2014: Night Of The Fallen Angels II in Italy and also support Heavy Metal veterans HELSTAR, led by the legendary James Rivera (SABBATH JUDAS SABBATH, DISTANT THUNDER, MALICE) in their hometown, Ljubljana. MIST have also been confirmed for the Malta Doom Metal Festival 2014 alongside MANILLA ROAD, REINO ERMITANO and many more as well as Hammer Of Doom Festival in Germany, sharing stages with the likes of SAINT VITUS, AVATARIUM, MOUNT SALEM and THE RUINS OF BEVERAST. 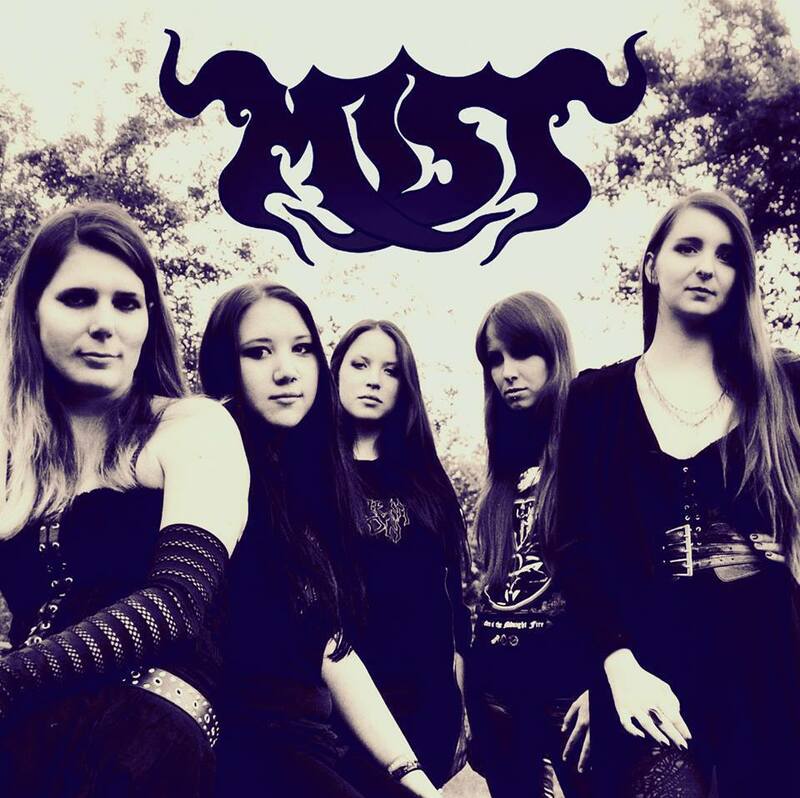 MIST is a new all-female Doom Metal band from Ljubljana, formed in July 2012. 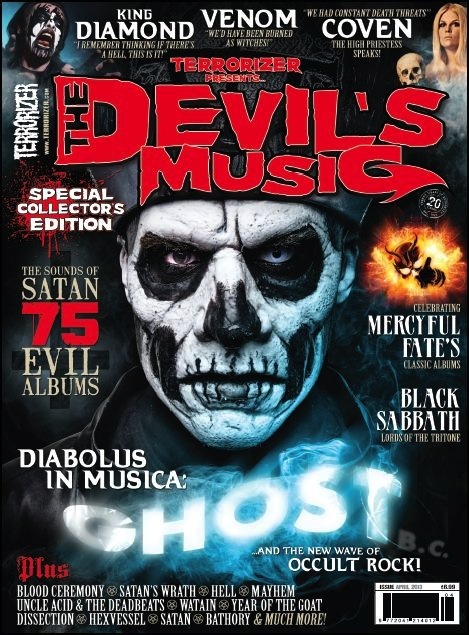 They build their music on the legacy of legendary bands like BLACK SABBATH, PENTAGRAM, CANDLEMASS, COVEN, SAINT VITUS and others. 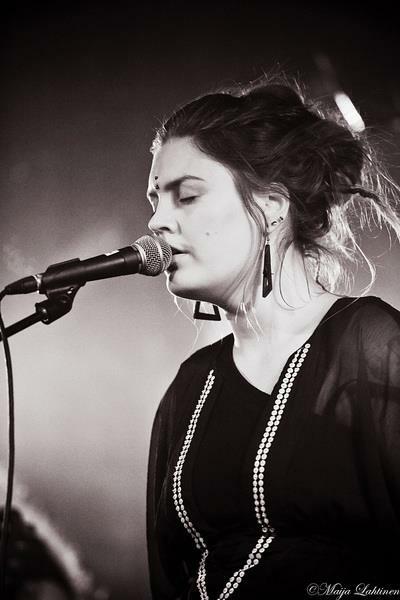 With their debut live show in the end of September 2013, the girls without a doubt demonstrated, that even this specific genre is not necessarily just a men’s domain. MIST released their first demo simply entitled “Demo 2013″ in November last year, which was re-issued only two weeks later due the large interest, receiving many promising reviews and radio airplay from all over the globe. 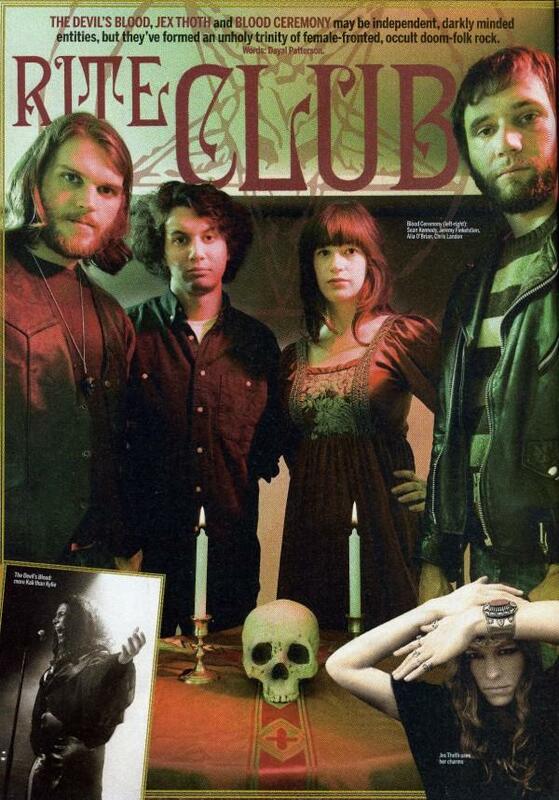 Even though they are a young band they already had a chance to support UNCLE ACID AND THE DEADBEATS in Vienna, Austria. 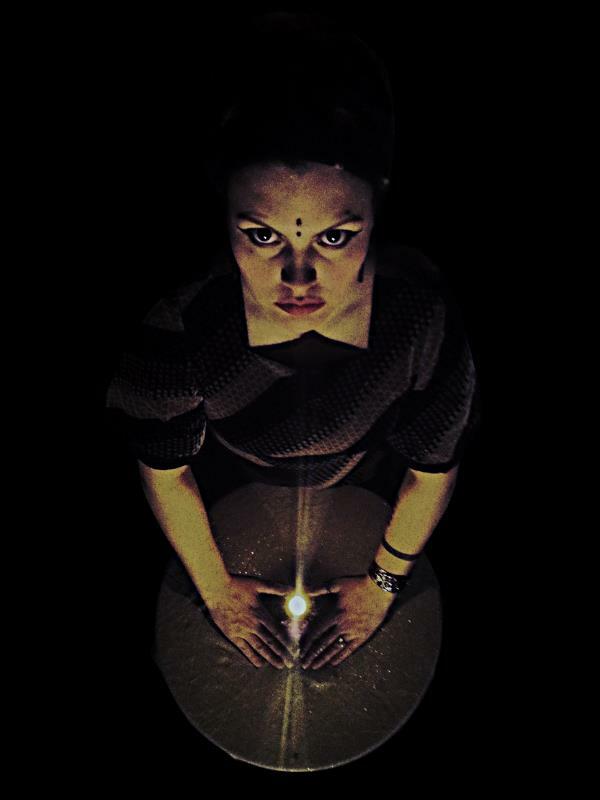 It is a great honor for Psychorizon to welcome one of the most promising apparitions of this age for some further introduction to the world: Jess and the Ancient Ones. This grouping of seven finnish musicians, namely vocalist Jess, lead guitarist Thomas Corpse, lead guitarist and backing vocalist Thomas Fiend, rhythm guitarist Von Stroh, bass guitarist Fast Jake, keyboarder Abraham and drummer and percussionist Yussuf won’t have to hide behind others like Jex Thoth, Blood Ceremony, The Devil’s Blood, Christian Mistress, Rise and Shine, Purson etc. Their brilliance is easily transported into live videos on their youtube channel and even songs of more than ten minutes just flow to ones mind and make them want to dance and sing along. But how do they manage to summon up this magic? Here might be some answers! Please tell us how and when you got together as a creative gathering. The idea was conceived a few years back, as a result of long, dark and hypnotizing nights with Mr. Fiend and some other fiends. Loving different kind of music since our birth, it felt natural to explore the other end of the shadows. Lineup came together fairly easy, as all the members were summoned up from close quarters. We’re a young band still, but each member has been around long enough to know, that all that glitters is not gold. Your self-titled debut album is now available at finish label Svart Records – how does it feel and why did you not pick another name for it? For the first time ever, we have been most satisfied with the label we’re in, as in the past some of our choices have not been proven worthy. Svart Records has a different kind of game, and it’s a game that is based on loyalty, honour and trust. Did I mention that they do killer vinyls? Well, they do. We left the debut unnamed, as it felt like the right choice. One’s gotta listen to one’s inner voice, and so we did! How much of the things your lyrics deal with is autobiographical/true to life? They are very much true to life, naturally. If you mean the so-called everyday mundane life, that is not so relevant when it comes to our lyrics, I think. The mundane world is not the only level of existence and it’s interesting and challenging to describe things and visits to the astral plane since the same laws of reason don’t apply there at all. Every song, every text, every melody, everything has been honestly conceived from the visions, sights, trips and feels of the authors. Correlating with the metaphysic forces, sinking deeper within in search of self, and thus exploring beyond the laws of the natural world. We’re not in it for the shock effect, just writing what comes from within and thus keeping it real. 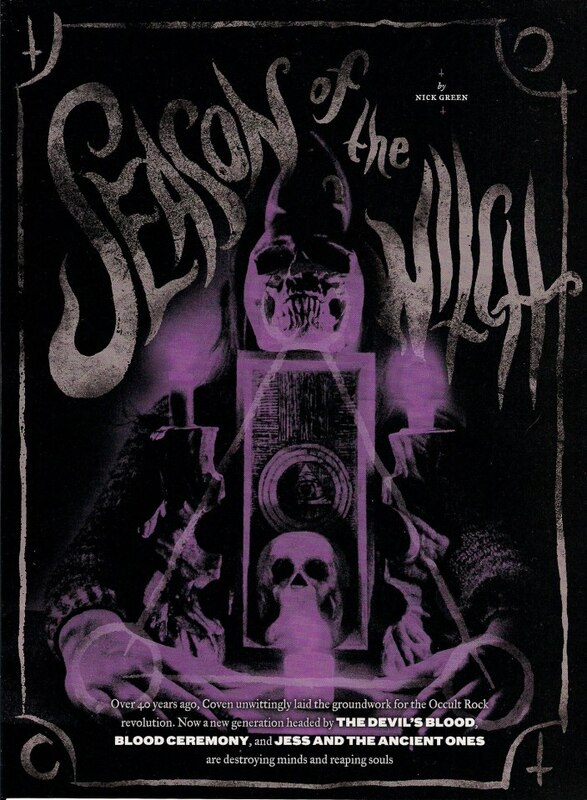 Front cover of ’13th Breath of the Zodiac’ 7″ single, released on October 26th, 2011 by Svart Records. 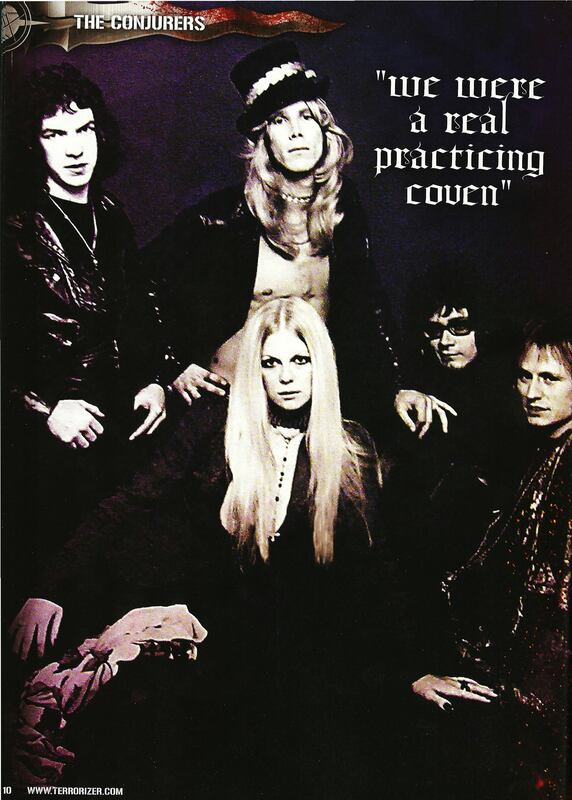 In 2011 you released a 7″-single called “13th Breath of the Zodiac”, the B-Side of this is a cover version of Coven’s “White Witch of Rose Hall” – did you contact the band prior to the recording and if so, was it complicated to get their approval on this? There were no contact’s made between us and Coven. 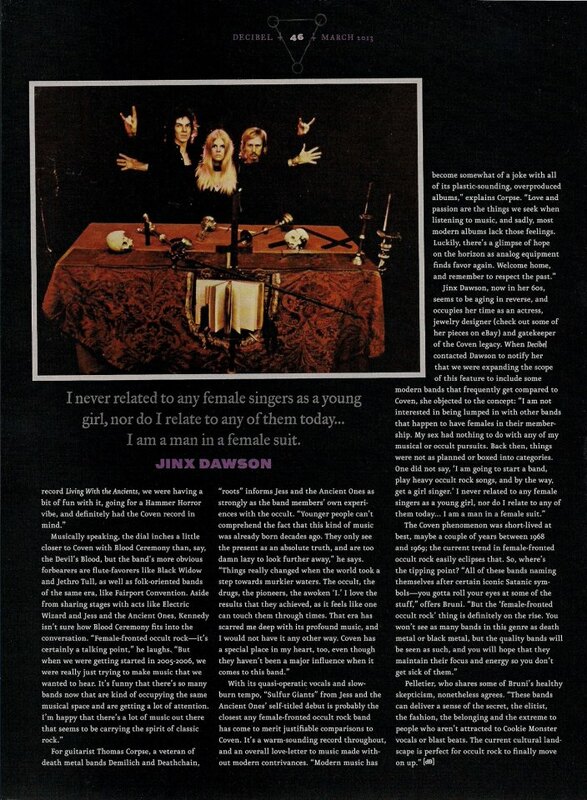 A little small talk moment with Jinx Dawson would have been great though, as she’s an amazing singer! And of course, she is also the original witch. All hail Jinx! We wanted to honour this great band, and so we did the cover version. Ah, gotta love that song. 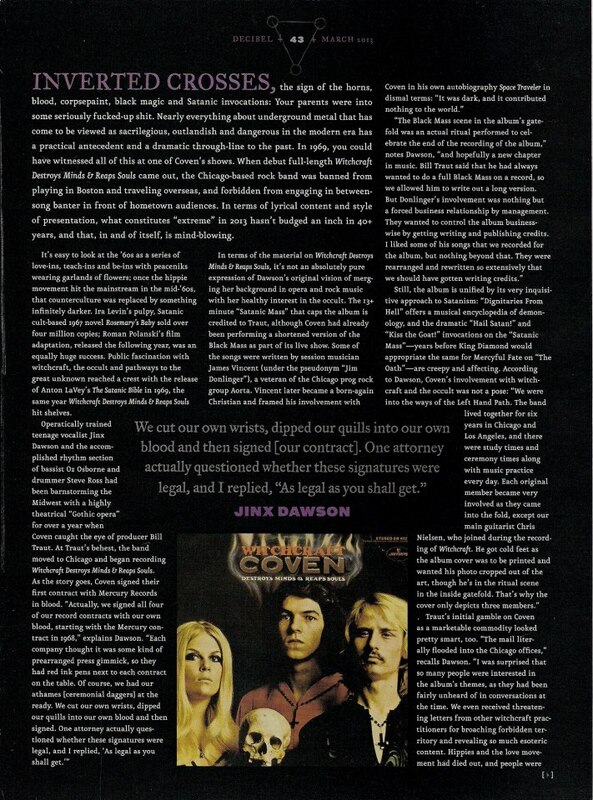 Speaking of Coven, would you name them or other groups from the late 60s/early 70s as a major influence? They’ve definitely had an impact on me, that’s for sure. More from a musical than from a magical aspect. The latest discovery from that era for me is a band called Shocking Blue, awesome stuff. Their debut will always have a special spot in my vinyl collection, and surely have they left some musical scars to our skins as well. They are not the main influence, but they’re respected for sure. 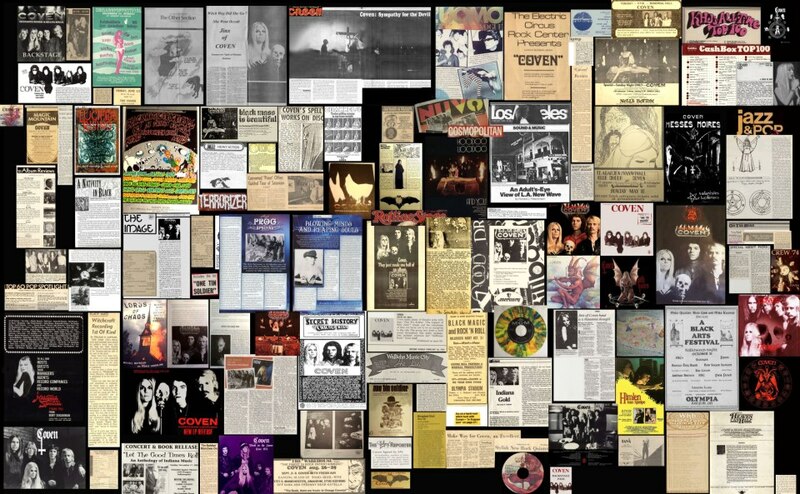 Neil Young, NWOBHM, UFO, Lynyrd Skynyrd, Led Zeppelin, The Shocking Blue, Iron Maiden, Tom Waits, Mountain etc. our musical scale is really wide, and those fore mentioned bands were just a drop in the ocean. All the members have a very different taste for music, and that’s one of our sharpest edges in my opinion. Also in 2011 you published a promo – how were the reactions towards this work? Although your native Finland is known to be a real Rock-loving country, are you surprised to be on the charts with your debut? Yeah I was really surprised that we were not only on the charts but that we were in top 10, at #7. As a matter of fact we were at #1 on the chart which counts sales only from music stores, not from supermarkets etc. It was a really big surprise indeed. JATAO live magic 2011 at Lutakko w/ Blood Ceremony (CAN). 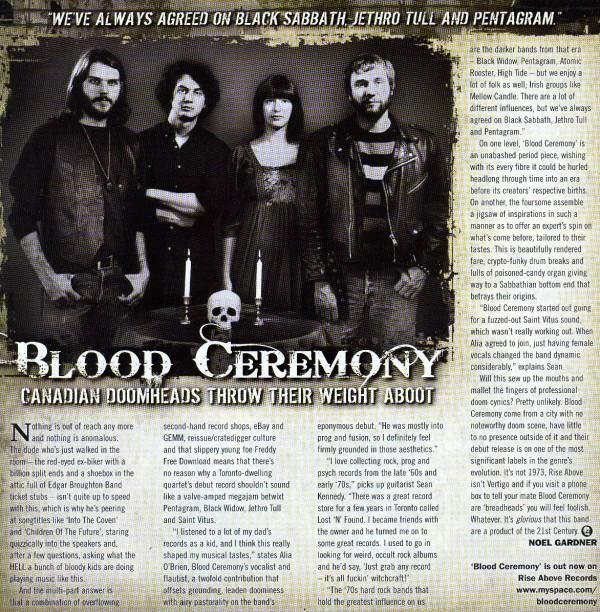 Your band name evokes at least a slight connection the Blood Ceremony’s second album called “Living with the Ancient Ones” but due to the fact that you as a band existed before this was out, it must be a coincidence. Anyhow, what do you think about this Canadian foursome? I like their latest album, but not because of the name, hah! Love the sound they have (though did not like it a lot around their first album), cos’ it’s a nice mixture between the old gold and their own unique brand of sonic waves. We met them on Lutakko, and they were a really nice group of people. I wish them all the best. We played a show with them last year. Nice people, good music. I hadn’t heard them at all before the gig, and I really liked both their show and their music. 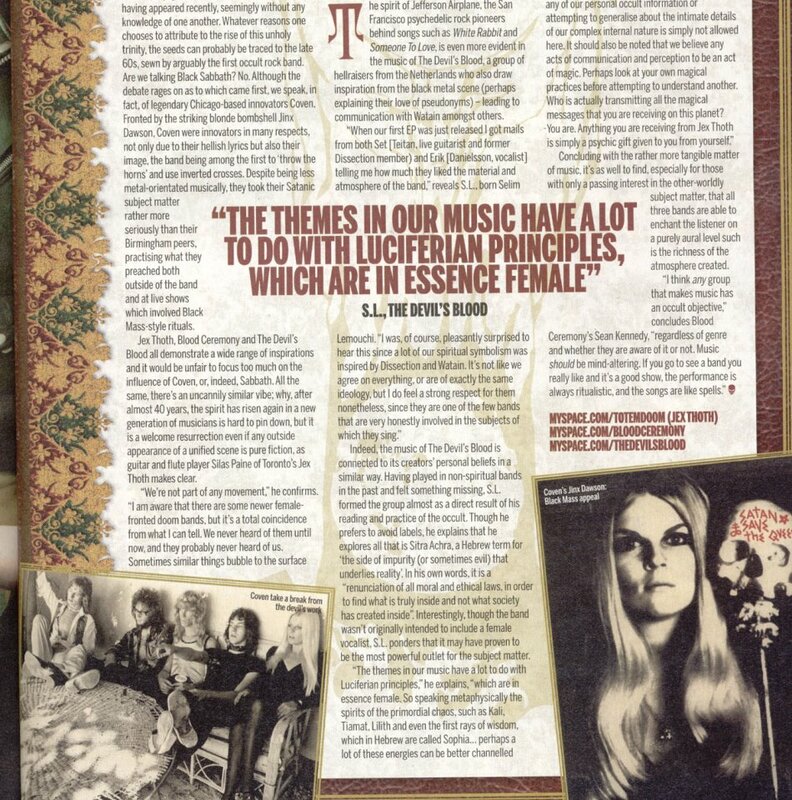 How would you – if at all – assess the constantly growing number of “female-fronted” bands in the occult/retro/psychedelic or whatsoever genre? I think it’s only a positive thing. 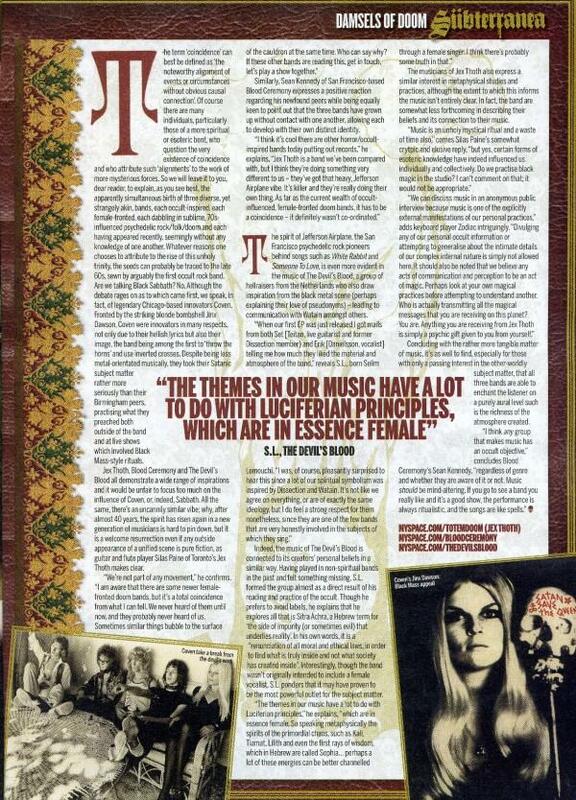 I mean, if you look into the 60’s and 70’s rock stuff, there’s a lot of female fronted groups. And in any case, should there be something weird or wrong in women playing rock music as well? Is there anything else you want to tell the readers of Psychorizon, like casting a spell, speaking words of wisdom or tell us to go to hell? I bet me and all the readers are already going straight to Hell anyway, heh. So see you there someday. Maybe we’ll see you along the lonesome road someday. Until then, be all you can be.